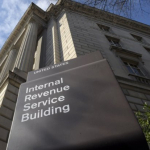 Commerce Secretary Penny Pritzker has appointed Neil Cox, a technology executive in Illinois, and New York-based venture capitalist Edward Horowitz as new members of the First Responder Network Authority Board. 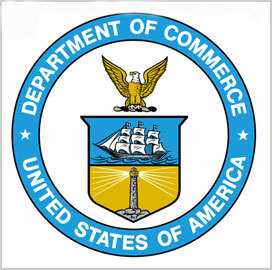 The Department of Commerce said Wednesday that Pritzker also reappointed Kevin McGinnis, a Maine-based emergency medical services executive, and Houston Mayor Annise Parker to the FirstNet Board. Cox, Horowitz, McGinnis and Parker will each serve a three-year term. “I appreciate the willingness of these individuals to serve our nation by lending their expertise to the task of building this historic nationwide public safety broadband network,” said Pritzker. “The board will continue the important work of ensuring our firefighters, police, and emergency responders have the most advanced technology to communicate effectively and save lives,” she added.